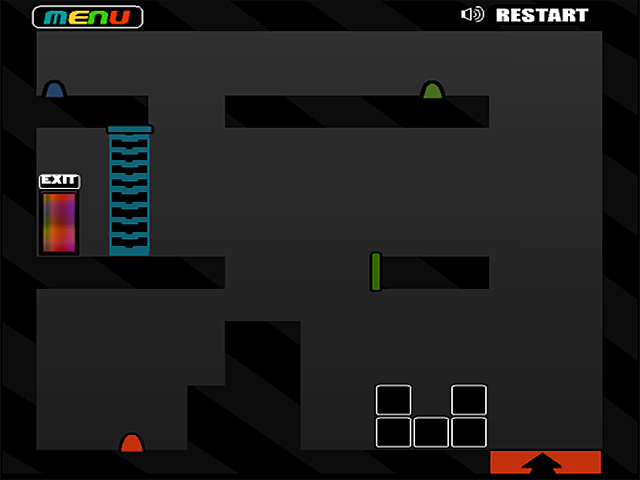 Stack, roll, and hop your team of squares to the exit in this engaging online puzzle game. Don't be a square. Be a Square Team!Don't be a square. Be a Square Team!Don't be a square. Be a Square Team! 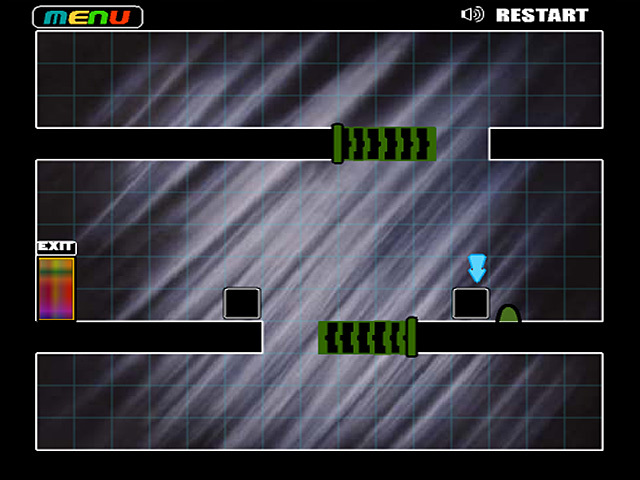 Move your team of squares through a series of tricky obstacles to get one square to the exit in this online puzzle game. Squares can hop, roll, and stack, but only one can move at a time. Click on a square to select it. 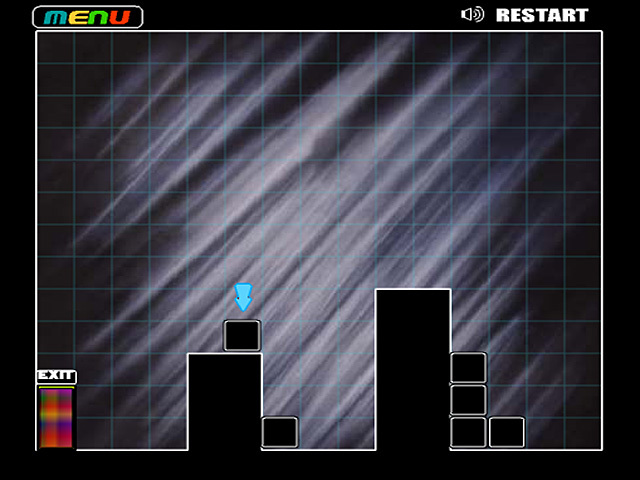 Then, move the square using the arrow keys. Unlock 13 increasingly complex courses. 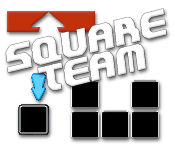 Only one square will reach the exit, but you'll need the entire team to win.